For over 15 years we’ve been a leading nationwide Health and Social Care provider. 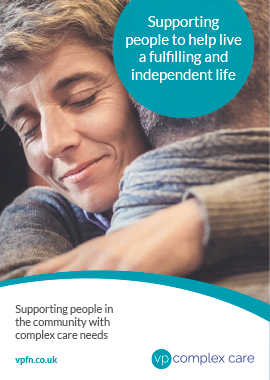 We work with people across the life span with needs resulting from acquired brain injury, physical disability, mental health difficulties and learning disability. We support clients and teams in secure services and provide both temporary and permanent staffing solutions. 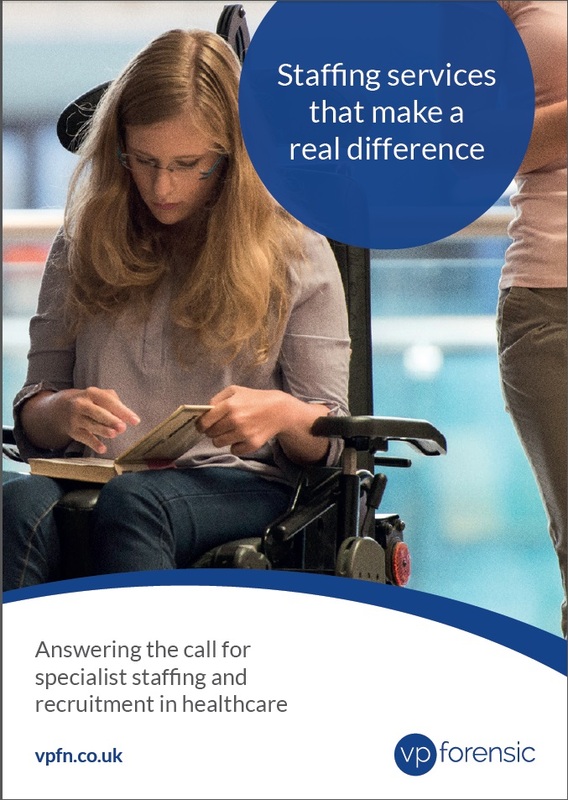 We’re specialists in Brain Injury Care, Learning Disability, Nursing Agency, Complex Needs, Mental Health and Training. Since 2006 we have established a record of competence in providing nationwide care and rehabilitation, supporting people in community settings and we’re proud to be CQC registered. We pride ourselves on our sensitive and proactive approach, and through effective rehabilitation, succeed in working with people whose needs have proven too specialised and complex for others to work with. 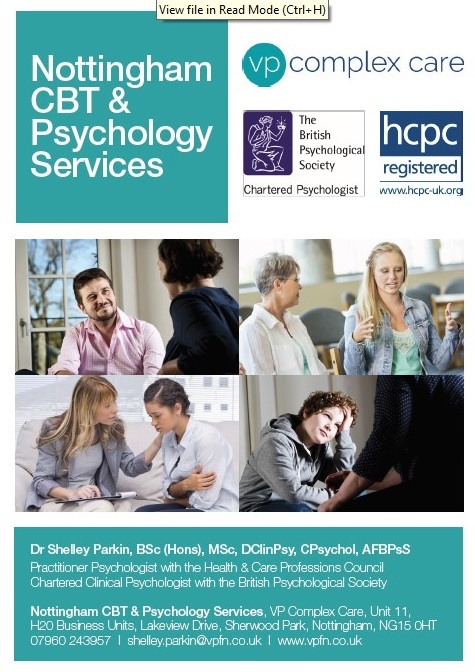 Dr Shelley Parkin’s Chartered status confirms recognition of the highest psychological knowledge and expertise. An expert in working to best practice guidance, she has many years’ experience of working with vulnerable people.